On the hunt for weaknesses in the system, the phreaks found a number of workarounds and tricks that would allow them to make free long-distance calls. The whistles worked because they emitted particular tones. As Lapsley describes in his book—and in this episode of RadioLab—the network’s machines “spoke” to each other by emitting tones of particular frequencies and in particular sequences. Once the phreaks figured out the patterns of these tones, they could insinuate themselves into the system. The first phreak to use a toy whistle for the purposes of phone hacking was living in Knoxville, Tenn., in 1955, when he happened to figure out that a Davy Crockett Cat and Canary Bird Call Flute made the correct 1,000 Hz tone that would let him into his local phone system. In the mid-1960s, a phreak in Los Angeles discovered that the Cap’n Crunch whistle that came in a box of cereal emitted a desirable 2,600 Hz tone if you covered up one of the holes before blowing. The Tonette, which phreak Bill Acker first used in 1968 in Farmingdale, N.Y., produced the right 2,600 Hz squeal if you took off its detachable mouthpiece and blew through that. These whistles were only one of the phreaks’ many methods of making free calls. But, in their variety, they show how pockets of inquisitive young people across the country came up with similar ideas independently. 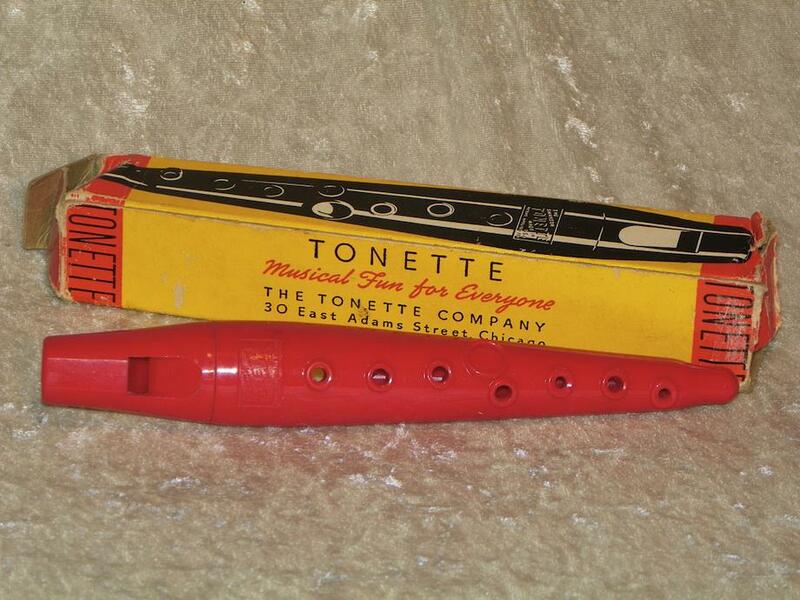 Tonette Flute. Image courtesy of Etsy seller DownInTheBasement. Davy Crockett Cat and Canary Bird Call Flute. Image courtesy of Hakes.com. 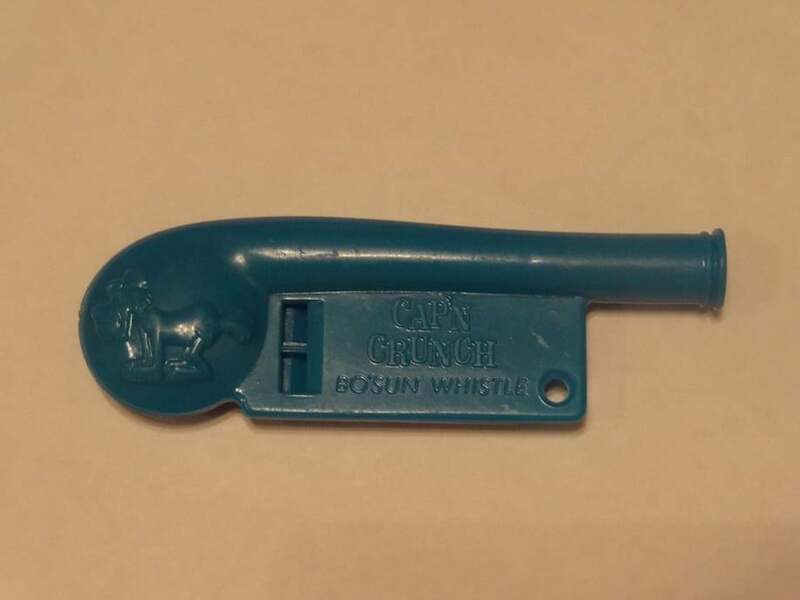 Cap’n Crunch Bosun Whistle. Image courtesy of Richard Kashdan.